Opposition UDF unleashed a scathing attack on the government for its recent circular to gag the media. 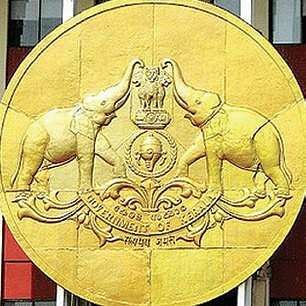 THIRUVANANTHAPURAM: Opposition UDF unleashed a scathing attack on the government for its recent circular to gag the media. The government, however, maintained that it’s committed to ensuring media freedom and adequate changes would be made in the circular. Coming down heavily on the government, the UDF accused Pinarayi Vijayan of following the path of Narendra Modi. With permission denied for the adjournment motion, the opposition staged a walkout from the House. Speaking on behalf of the chief minister, industries minister E P Jayarajan read out the same reply that the CM had given in the House three days ago. He, however, added that, the government will not do anything to curb free press. The circular is aimed at making some arrangements only, he added. “The circular has been issued with good intention. The Left had been at the receiving end of media gag, once, during the Emergency. The Left has always stood for media freedom,” he said. Jayarajan also accused the opposition of indulging in character assassination of Chief Minister Pinarayi Vijayan. Earlier seeking leave for the motion, senior Congress leader K C Joseph severely criticised the government for trying to impose restrictions on the media. Joseph had raised the same issue through a submission three days ago. “Though the CM assured that amendments would be made, the restrictions are still in force. The Home department issued the circular encroaching into the powers of the PRD. When restrictions were brought in in other states, the CPM had opposed it. Now the CPM is following BJP’s path,” he said. Joseph said Pinarayi seems to be studying for Narendra Modi. He also alleged that the attempt is to keep the opposition on surveillance. “The circular reeks of the government’s intolerance attitude. 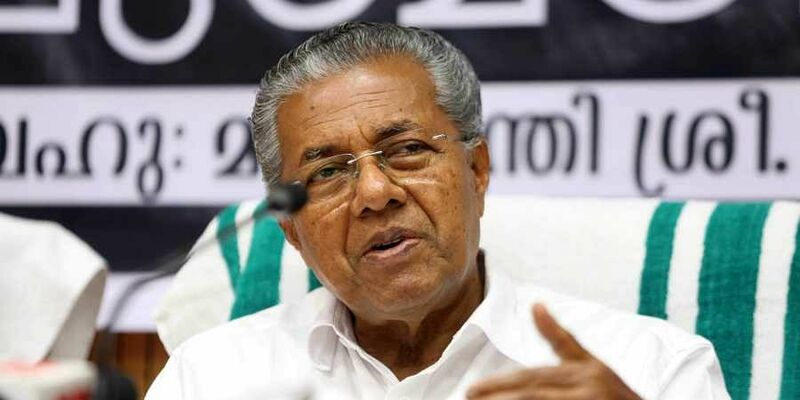 The CPM should not be the BJP’s Kerala version,” he said and demanded that the circular should be withdrawn. Speaking before staging walkout, Opposition Leader Ramesh Chennithala pointed out that the democracy will be in danger when media freedom is violated, and its indications are visible in the circular. “In the name of facilitating media, you are trying to chain them. It’s a psychological move to intimidate them. In a progressive state like Kerala, such restrictions on media, which are clear indications of intolerance, cannot be accepted,” Chennithala said.